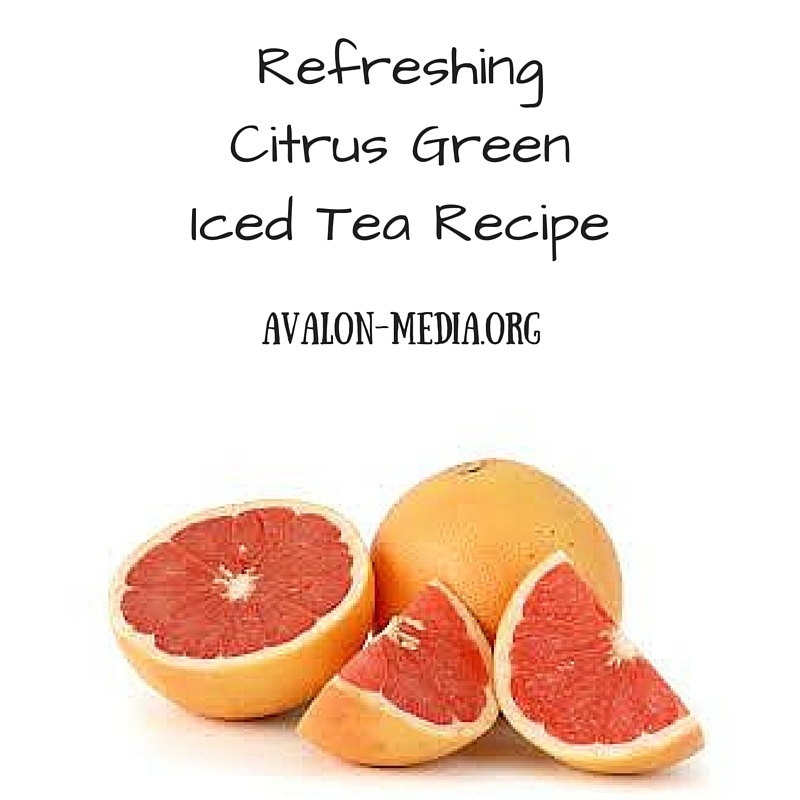 Vitamins (via Grapefruit juice) are not only a good addition to teas, it is also a great addition to skin care. If you are looking for an effective eye gel containing Vitamin E, that is suitable for sensitive skin, check out Insta Natural Youth Express Eye Gel. While it is not an instant miracle product, it reduces puffiness around the eyes, after about 2 weeks of daily applications. It did not irritate my sensitive skin, and it is a cruelty-free product. I highly recommend Insta Natural’s Youth Express Eye Gel with Vitamin E, Plant Stem Cells, and Jojoba Oils. Available on Amazon today! Health Benefits Of Cucumber – Plus A Green Smoothie Recipe! 100 Healthy Snack Recipes Your Whole Family Will Love! Great job! Thank you for stopping by. Thank you so much for sharing!